You know email marketing is a powerful business-getting tool... but how do you 'cut through'? ...so why not steal ideas from a guy who's professionally written 4,000 of the damned things?! Well, I've been in professional email marketing since 2004, and I reckon I've written over 4,000 marketing emails in that time. Highlights include the campaigns that raised £15m direct from private investors via email and direct mail for two investment funds with no track record, right in the teeth of the credit crunch in 2008/9. Plus, I've had privileged access to the results of THOUSANDS more marketing emails from hundreds of firms, because for years I worked as a 'list broker' too. There can be very few people in the UK who have seen all those results, AND made their living as a professional copywriter too. Even big ad agencies don't get their hands on that volume and variety of actual real-world data about what works and doesn't when it comes to email marketing. And you get the benefit of all this knowledge when you grab my email 'swipe file' - packed full of great ideas you can use in your own promotions. Now, having the openings will spark your brain, of that I'm quite certain... but you get more, too. Because every one of the 25 openings (plus 9 of the very best subject lines) is explained and analysed so you develop the skills along with getting the raw material itself. Just click the button on this page, order completely securely, and you'll have the swipe file downloaded in about 1 minute. P.S. The investment involved here is frankly pitiful... and there's a reason for that. The reality is that this kind of product is something of a 'loss leader' for me. I want you to buy it, and have a great experience, so that you're minded to buy more from me. That's why the price is set so low - at this level, people who are serious about improving their results (and I'm ONLY interested in working with those kinds of people) have no reason not to buy. P.P.S. And if it makes it any easier, it's guaranteed too. 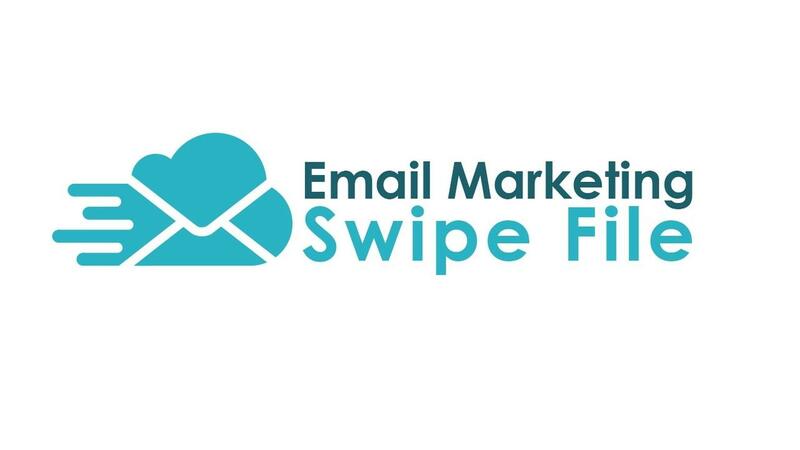 In the unlikely event you buy the swipe file and think it's lousy... or not right for you... or whatever... just email us and we'll refund you, right away.